Carry more ammo and clear your line of vision! The BT Delta 450 Round Offset will help you carry much more ammo during your game. 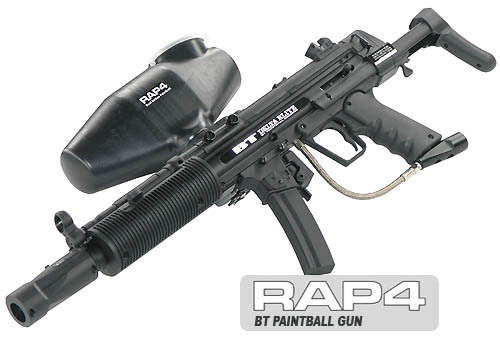 It's made specifically for the wide-mouth hopper adaptor found on the BT Delta paintball marker. This hopper is offset so as not to interfere with the view of the scope. Keeping your hopper out of the way is important in being able to maintain a clear line of sight for the best aiming, with or without a scope. 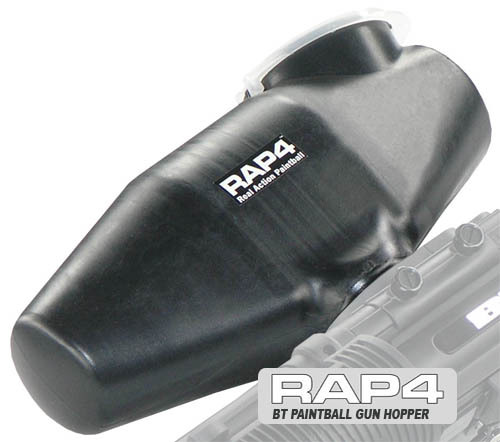 The advantages of this paintball accessory are obvious; it carries double the amount of paintballs (compared to your average sized hopper) and sets them out of the way so you can aim better. The shape of this hopper also adds to the sleek appearance of the BT Delta marker.